Noise level measurement procedure are processes which are followed while monitoring sound level or acoustic energy level in specified area. We will see what are important factors to keep in mind while measuring noise level. These days annoying noise levels have started to become a major threat to public health. Noise in simple terms can be defined as unwanted or unpleasant sound which disturbs the environment and has a significant impact on the quality of life. Yes! Exposure to continuous high noise levels can seriously jeopardize our quality of life. We all very well know how exposure to high noise level can result in hearing impairment, headache, sleep disturbance and impaired task performance. But, wait there is more. Prematurity, intrauterine growth retardation and disruption to normal growth and development of premature infant. Now that we have got a slight idea of the effects long term exposure to noise can have on us, we can very well understand the importance to monitor noise pollution and try some control measures to minimize it. The major step of noise level monitoring or rather any monitoring is measurement of pollutants. For easy understanding of noise level measurement procedure we can follow the below mentioned simple steps. Let’s first try to understand what are noise waves? Generally sound energy radiation pattern is isotropic i.e. it spreads in all direction. The measurement of noise from a stationary source is carries out near the source where sound pressure is higher from the source compared to all other noise. The sound measured nearby the source tells the noise generated by the source. If the amplitude of the noise level from source is varying with time, then suitable averaging technique or statistics which yield appropriate measurement of noise is required. There are several alternatives can be selected to decide appropriate techniques. If the sound level of the source are varying then the overall sound levels will be controlled by loud sound levels. Whenever there is variation in noises then Leq method is used for measurement. Leq method is used to give higher weightage to louder noises by applying logarithmic averages. 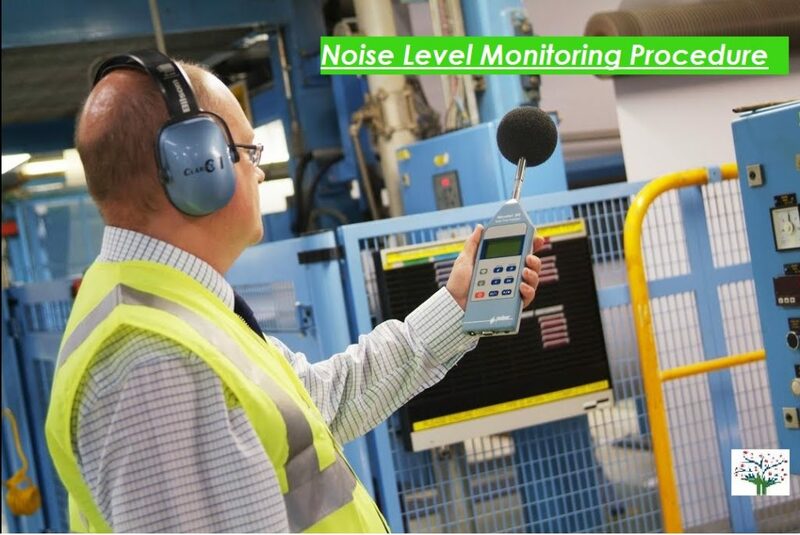 To measure loud noises impulse noise level measurement Procedure is used. Noise level meters with sound pressure averaged for 35 ms are used for impulse noise level measurement. Non-impulsive measurement required noise level meters with fast or slow averaging method. For fast averaging method time constant of 125 ms is set and for slow averaging method 1000 ms time is set in noise level meters. Sound level measured from specific distance from sound source can be used to calculate sound power output. 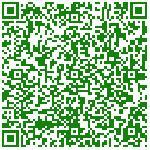 Similarly Sound power of the source can be used to calculate sound pressure level at other locations away from source. Sound pressure level or power levels are used in cases where measurement of sound level is difficult due to presence of other loud noises. The relation between sound power at source and sound power at particular distance from the source is influenced by multiple physical factors. The major factors in influencing the sound over the distance are source-receptor distance, topography of that area and ground level characteristics and meteorological conditions. The first step before starting measurement of noise level is to always identify the type of location. Location to be monitored could belong to any of the five areas, viz. Commercial, Industrial, Residential, silent and mixed. This must be identified. Once we are able to identify the type, we can then select a position to place the instrument. The instrument must always be positioned away from direct source, vibration and from any obstruction. This is because we are performing ambient noise monitoring. 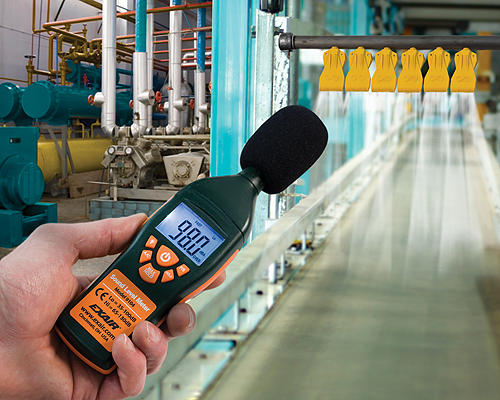 To measure noise level, the most extensively used instrument is a Sound Level Meter (SLM) which commonly is known as a noise meter. Once we get the monitoring records then we can compare them with standards to understand if noise levels are exceeding the standards and if they are then by how much. In India, the standards extensively used are prescribed by Central Pollution Control Board (CPCB). The below table shows the Noise level Monitoring standards prescribed by Central Pollution Control Board (CPCB). Now, we would easily get an idea about noise level in the area we would monitor. Once, we completely analyse these the next question comes is how to control and bring down the noise levels which are exceeding the permissible levels. Read more about How to measure noise level measurement at office? The answer to this question can be found below. Any Noise level monitoring or measurement procedure is complete only after the results are analysed and remedies are suggested to bring down the pollution if any. Eliminate the source: Once source is identified, we can try to eliminate the use of it completely. Substitution: If removal of pollutant source if not possible, then we can try for substitution of it with less noise producing source. Isolation: If above two are not possible, one can try to either isolate the pollutant source or himself from it. For this one can make use of double panelled windows, acoustical tiles, etc. If any of the above methods are not effective in lowering noise levels, then one can opt for PPE (Personnel Protective Equipments) like ear muffs, cotton balls, etc. Noise pollution can have a huge impact on our environment and quality of life. But to acquire a better and healthy life one simple thing we all can do is to remember to try to make less noise when we can, not only for our own sake but also for the sake of those who are around you! Environmental Consultancy firm : What it takes to Be one?